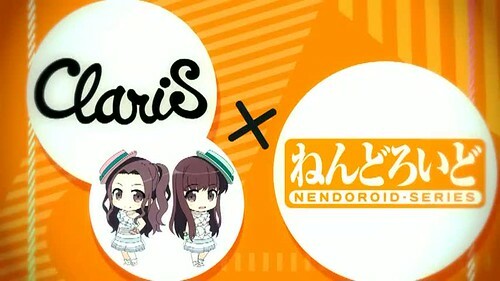 ClariS x Nendoroid Collaboration Project Announced! Yep, that is the official Nendoroid theme song “Anata ni FIT“. What do you think, Nendonesian?